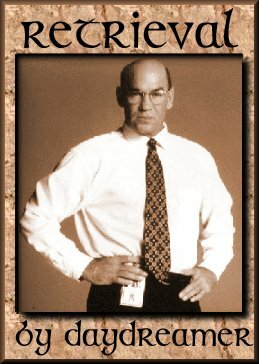 Mulder and Scully mysteriously disappear, and Skinner must face his past to save them. How did Scully get her confidence back? Mulder, Scully, and Skinner go to visit the children and their adoptive parents only to find tragedy has struck and the children are missing. There is another child out there.